The Penang Botanical Garden, also known as the Waterfall Garden, is a public park which is also the most favorite garden for the local. 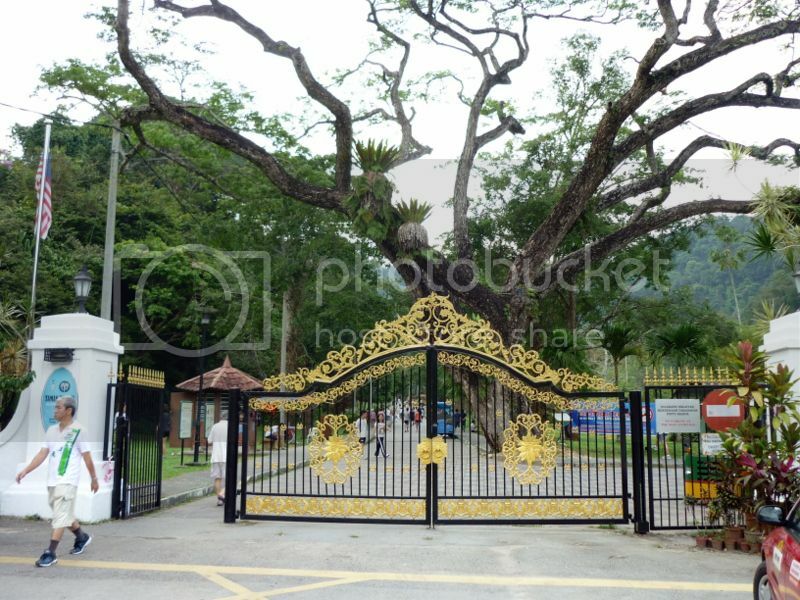 Situated about 3 kilometers (2 miles) due northeast from Penang Hill and 8 kilometers (5 miles)from the Penang city center is the Penang’s Botanical Garden, on the ground of which grow some of Malaysia’s most beautiful tropical plants. Monkeys inhabit the trees and delight visitors when they come down to the lawns to be fed, especially in the early mornings or late afternoons. Of course, visitors are not advised to feed those monkeys as they can look for their food in the forest. The waterfall starts over a hundred meters above the garden and come tumbling down through the green, where there are footpaths and small wooden bridges, much like a Japanese garden. On holidays, families round up distant relatives for a picnic lunch by the stream while barefoot children romp on the rocks or catching some fish in the stream. Benches are scattered through the gardens and provide pleasant resting spots in the shades. And, like other similar places in the world, lovers come to take advantage of blissful nature. Joggers jog around the garden while parents carry their children visiting some features in the garden. Lily Pond, Perdana Plant House, Fern House and Cactus House are some favorite place of mine during young age. The garden also provides sales of plants to the public at a reasonable price. Penang’s Botanical Garden open daily from 5am to 8pm, don’t leave your picnic basket! This entry was posted in General, Personal Matters, Travel & Places and tagged Penang’s Botanical Garden. Acer Inc. is a Taiwanese multinational hardware and electronics corporation which is headquartered in Xizhi, New Taipei City, Taiwan. This company is making many different products including desktop and laptop personal computers, tablet computers, storage devices, smartphones and servers. Acer also owns the largest franchised computer retail chain in Taipei, Taiwan. This company was founded by Stan Shih, his wife Carolyn Yeh and a group of five others back in 1976, headquartered in Hsinchu City, Taiwan. It began working with only eleven employees and 25.000 dollars in capital. At the beginning it was primarily a distributor of electronic parts and also consultant in the use of microprocessor technologies. In 1998, this company reorganized into five groups: Acer Sertek Service Group, Acer Semiconductor Group, Acer International Service Group, Acer Information Product Group and Acer Peripherals Group. But this did not have significant impact on the company overall as the stock prices were falling. So, Shis restructured again. Starting from 2000, Acer became a popular PC brand, especially in Europe. 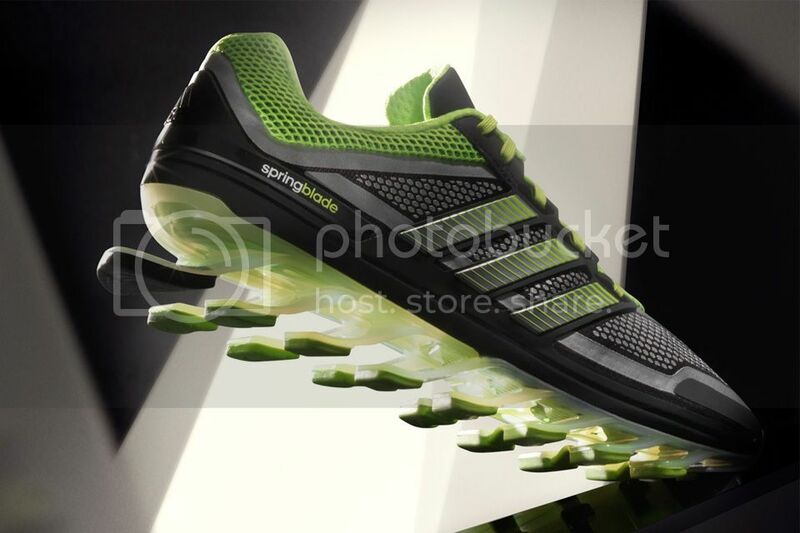 Acer increased worldwide sales and also reducting its labor force by identifying and using marketing strategies that best utilized their existing distribution channels. By 2005, they employed a scant of almost 8000 people worldwide. Today, Acer is popular and well known PC brand all over the world. The amount of products it sells and the feedback by the customers shows its quality. 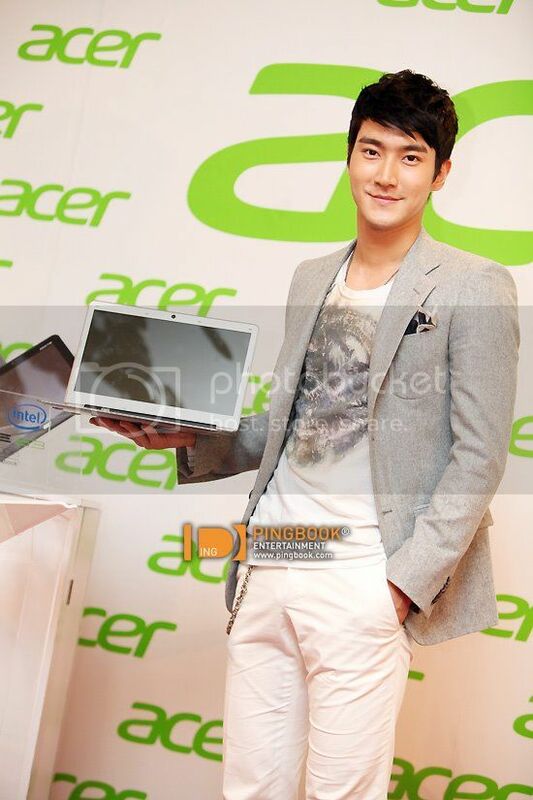 This entry was posted in Brands, General, Technology, Trends and tagged Brand: Acer, siwon x acer.